Biofinity has a high level of water so the lens remains soft and silky for extra comfort through the day and night. With this perfect balance of water and exceptionally high levels of oxygen, wearing a Biofinity contact lens is almost as natural as wearing no lenses at all. 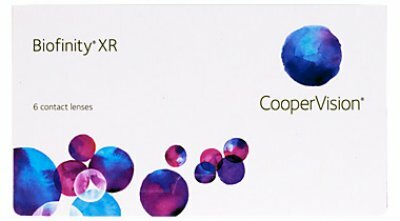 Without additives, coatings, wetting agents or surface treatments, Biofinity offers real comfort and natural breathability, giving you improved contact lens performance at any time of day or night.